One of our resident ornithologists, Miles Tindal, explains in his own words why the upcoming Chilean Fjords Adventure voyage in early April 2019 is a must for anyone interested in birds. There’s a treat in store for anybody who is at all interested in birds on the upcoming One Ocean voyage to the Chilean Fjords in early April 2019. Seabird enthusiasts from all over the world know that the Humboldt Current flowing north up the coast of Chile is one of the most interesting places on the planet to go to look for rare and unusual seabirds. It is also one of the hardest to get to, as very few passenger-carrying ships are able to go that way. This trip should be a seabird extravaganza! There are approximately 340 species of seabirds in the world, and they are some of the most fascinating of all the birds. However, many seabirds are also among the most elusive species on the planet. There are a few reasons for this. Firstly, seabirds are not evenly distributed over the world’s oceans, but are strongly drawn to zones of high marine productivity where nutrients from the deep ocean are brought back to the surface. In these zones, the combination of sunlight and nutrients supercharges the production of marine phytoplankton, which forms the base of an incredibly productive ecosystem that ultimately supports the high densities of seabirds and marine mammals that we see in these areas. 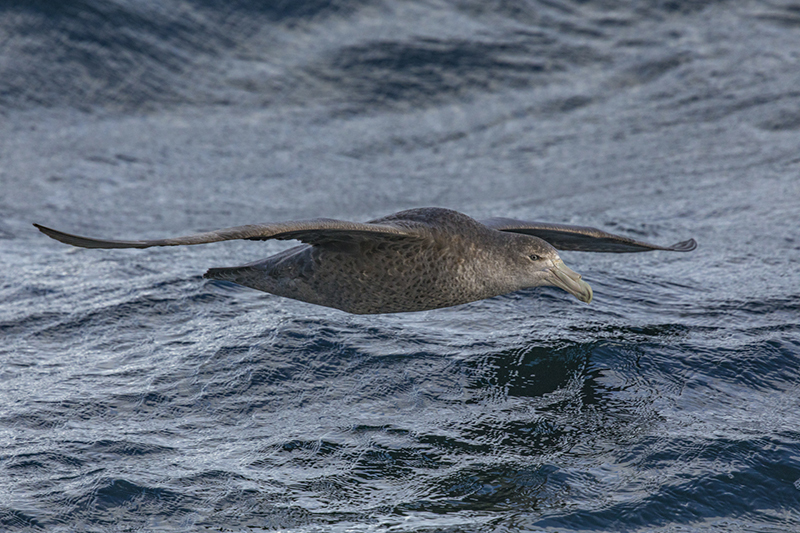 The Humboldt Current, running north along the coast of Chile is one of the most productive marine ecosystems on the planet, and the densities of seabirds to be experienced on this trip will reflect this. The second reason that seabirds can seem elusive to us is that many species breed only on remote islands. The One Ocean Chilean Fjords trip is an incredible opportunity to be immersed in an environment where remote islands are all around. There is yet one more factor which will make this trip of even greater interest to birders. This trip traverses more than 20 degrees of latitude, starting at 54 degrees south in Ushuaia, Argentina, and finishing at 33 degrees south in Valparaiso, Chile. And that means the mix of bird species to be seen will change day by day as the ship moves further north through different ecozones. 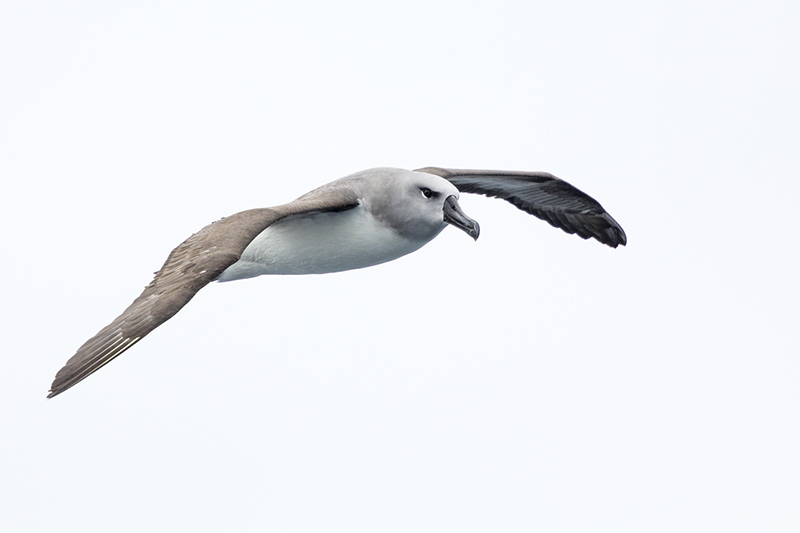 At the start of the trip, the seabirds will be dominated by Patagonian and Southern Ocean species like black-browed and gray-headed albatross, southern giant-petrel, Chilean skua, dolphin and kelp gulls and many others. Moving north into the waters of the Humboldt Current, keen seabird eyes will be out on deck scanning for rarities like Salvin’s, Buller’s, Wandering or Royal Albatross, and Westland, Juan Fernandez and Stejneger’s petrel, all of which are possible in these waters at this time of year. Landings on this trip open up possibilities for a wide range of Patagonian and Chilean bird species too numerous to mention. 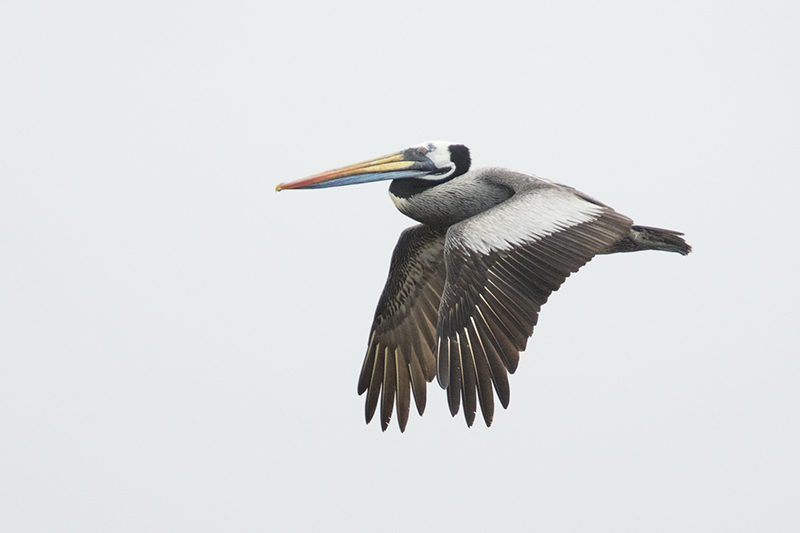 And then as the trip nears its northern conclusion in the much warmer climate of Valparaiso, the birdlife will take on an almost tropical feel with species like Peruvian pelican, Peruvian booby, neotropic and red-legged cormorant and black skimmer. 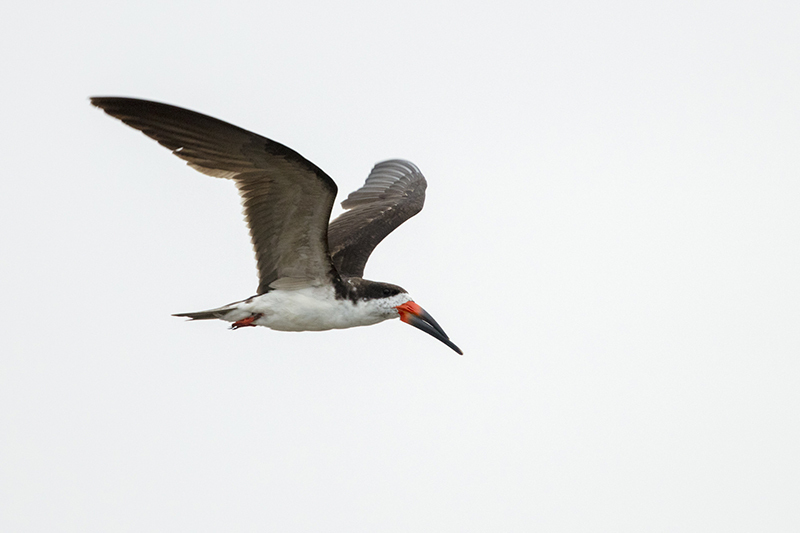 This voyage is very high on my bucket list of once-in-a-lifetime birding trips! We have onboard experts present on all of our voyages to provide a more in-depth exploration of the destinations we visit. For more information about this trip click here or speak to your preferred agent or our sales team.